Make sure you know what you're buying or selling with pre-sale inspections from MASTERWORK Home Inspections in Central and Southwest Virginia. 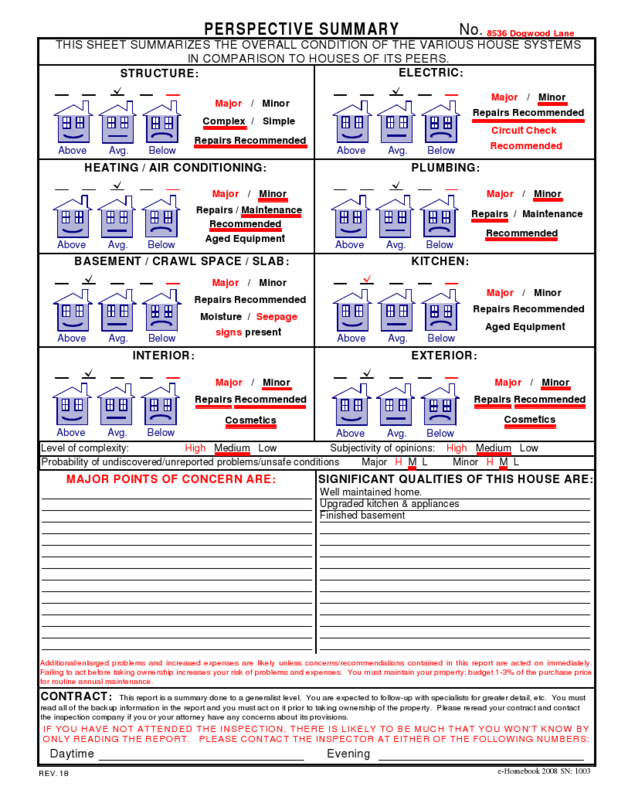 Our inspections provide a comprehensive digital report that lets you know precisely what condition the home is in before you complete the transaction. 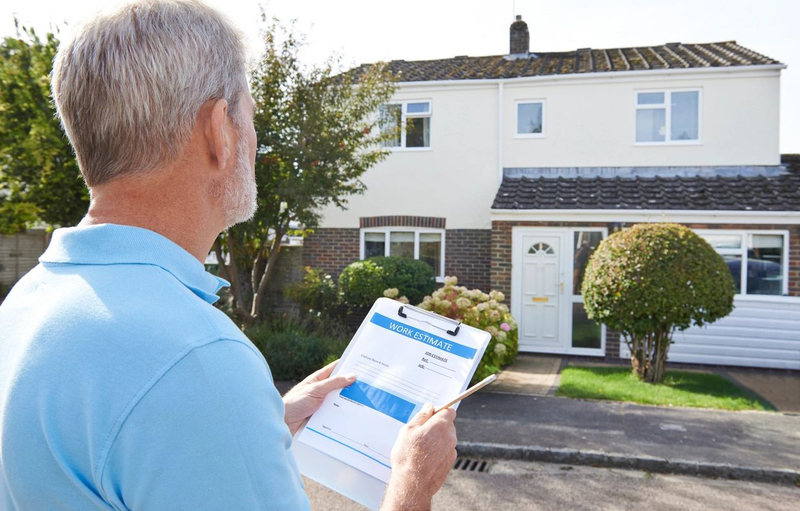 Regardless of the size or age of your home, our MASTER inspector will work to assure your awareness of your home’s condition. Protect your possibly biggest investment with inspections from our company in Central and Southwest Virginia. 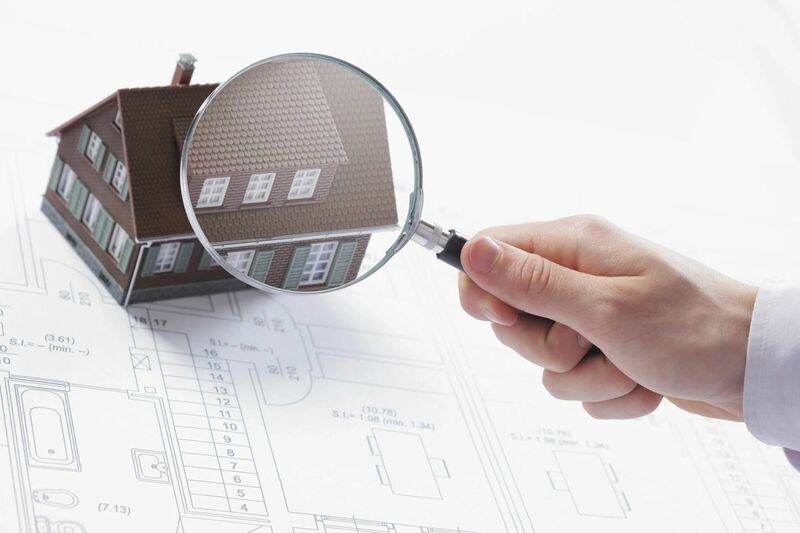 At MASTERWORK Home Inspections we evaluate houses and buildings for the purpose of making sure they're functioning as intended for both buyers and owners. David’s combined education and work experience assures he understands structures from the foundation through the roof. A track record for consistency, timely service, attention to detail, and expertise ensures you will know the condition of your future or present home.